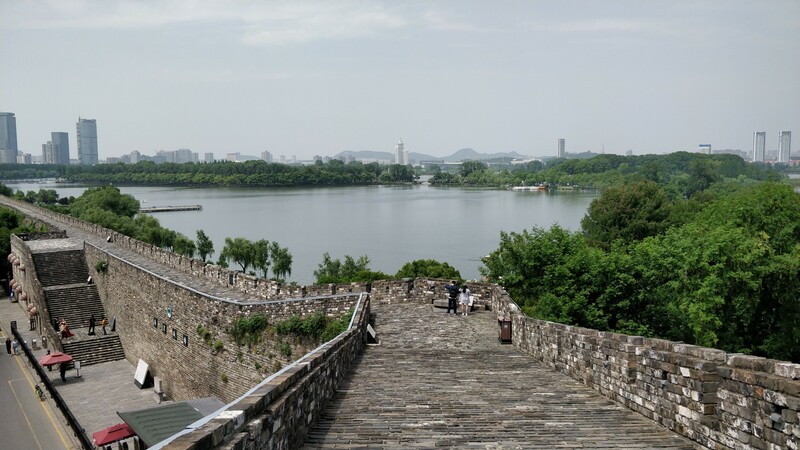 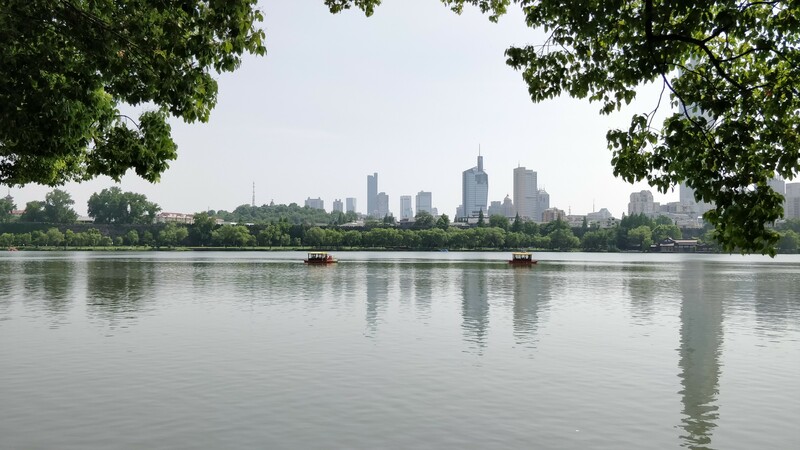 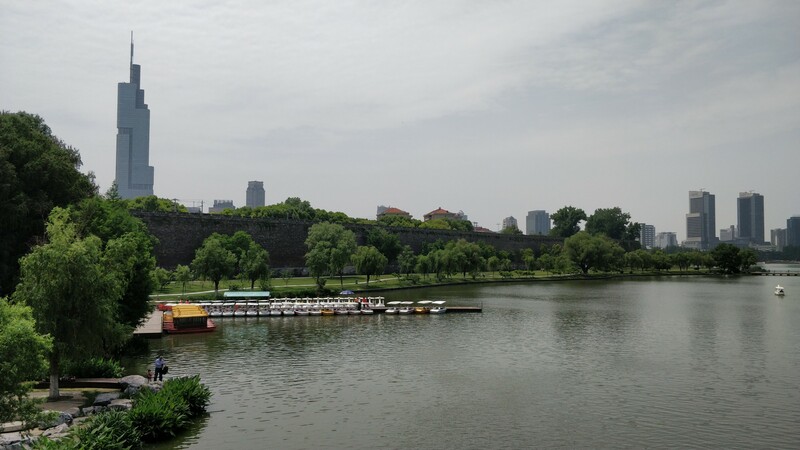 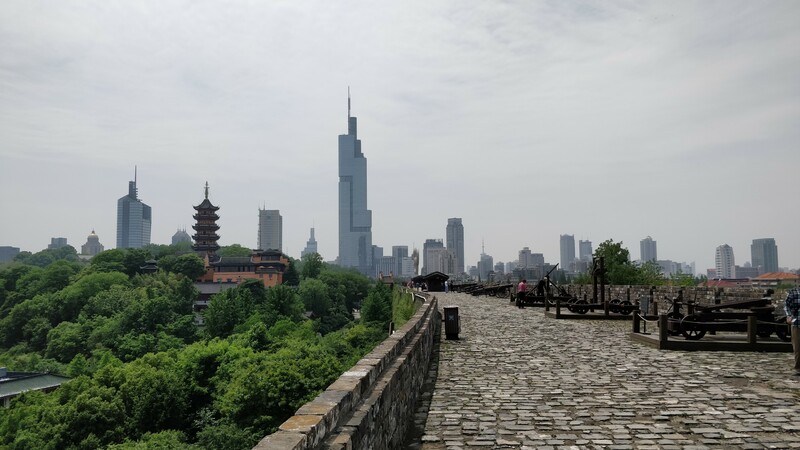 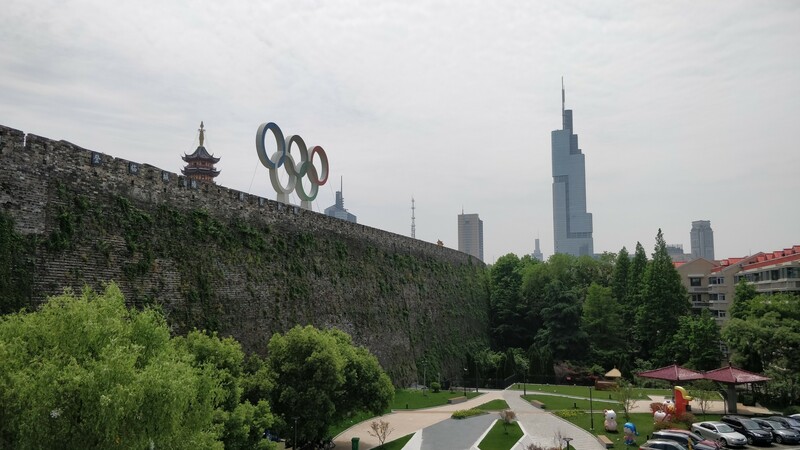 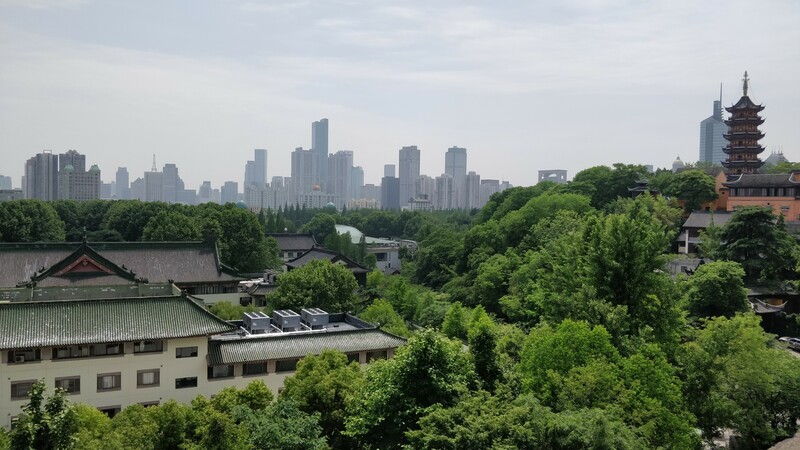 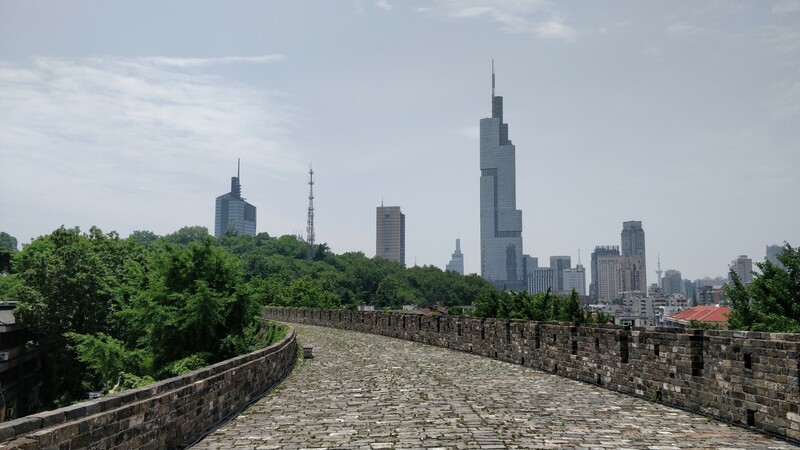 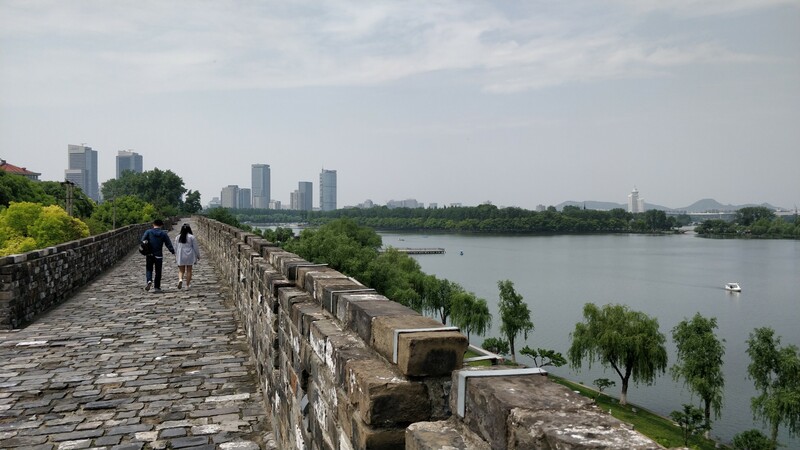 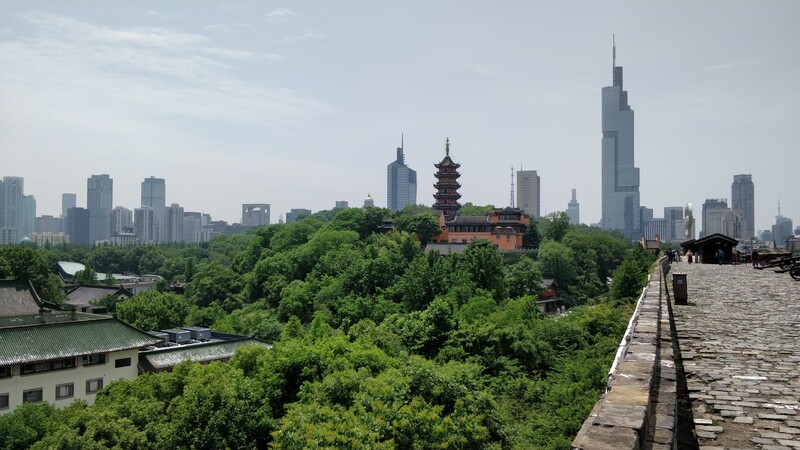 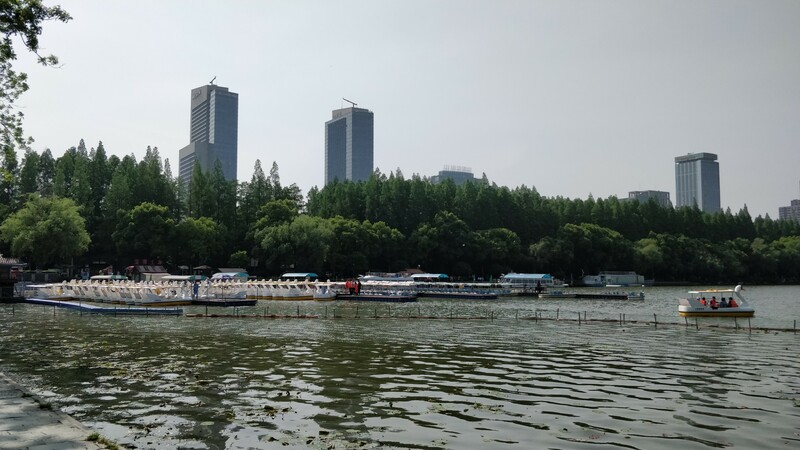 Following a visit to Nanjing University I had half a day to explore the area and so set off from campus towards the north east to go see Xuanwu Lake and the nearby Nanjing old city walls. 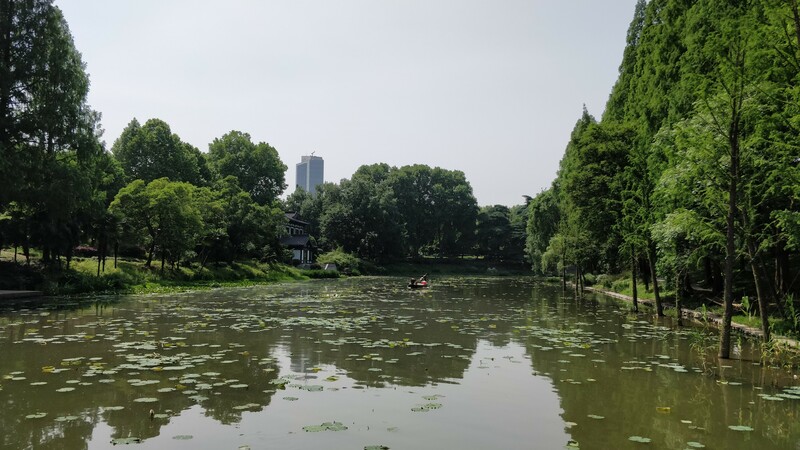 I was lucky with the weather and pollution levels were fairly low, and since it was a weekday, I pretty much all of Nanjing to myself. 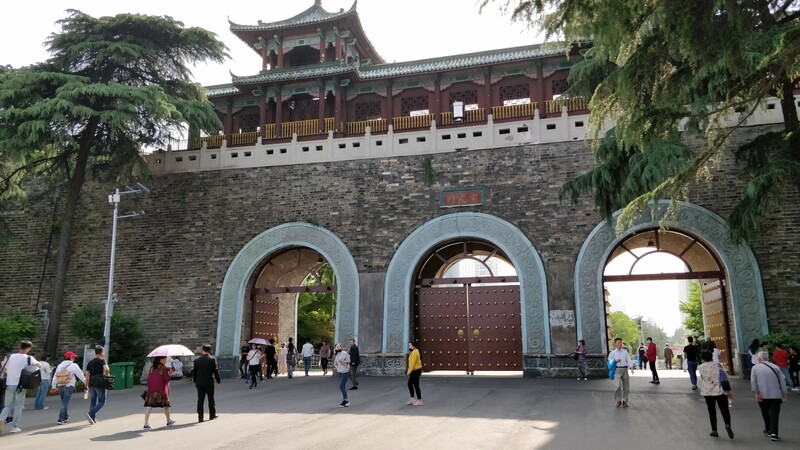 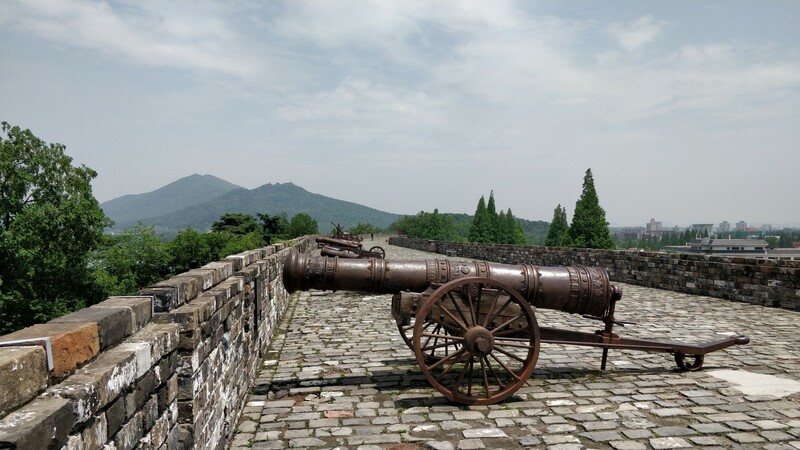 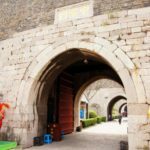 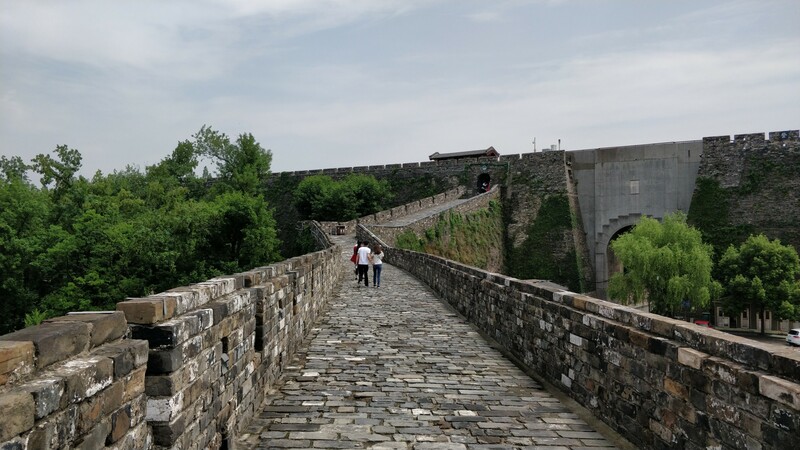 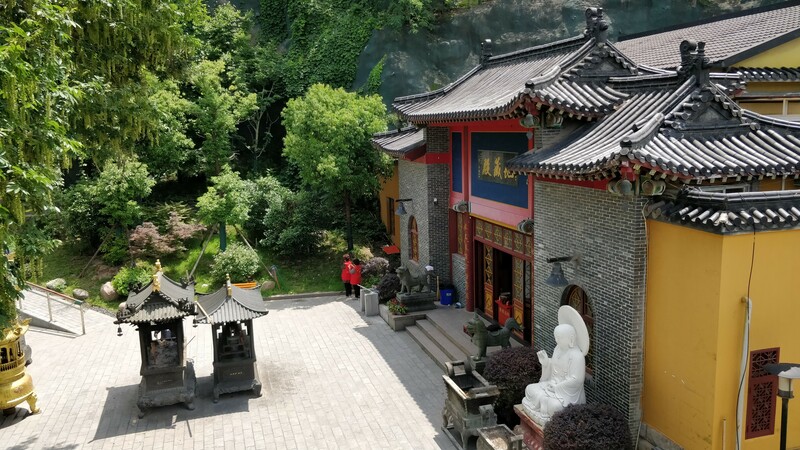 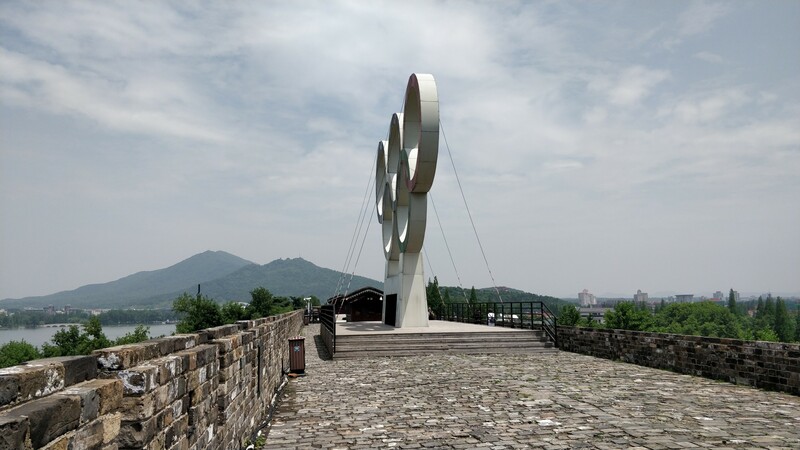 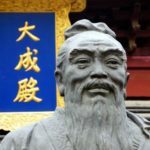 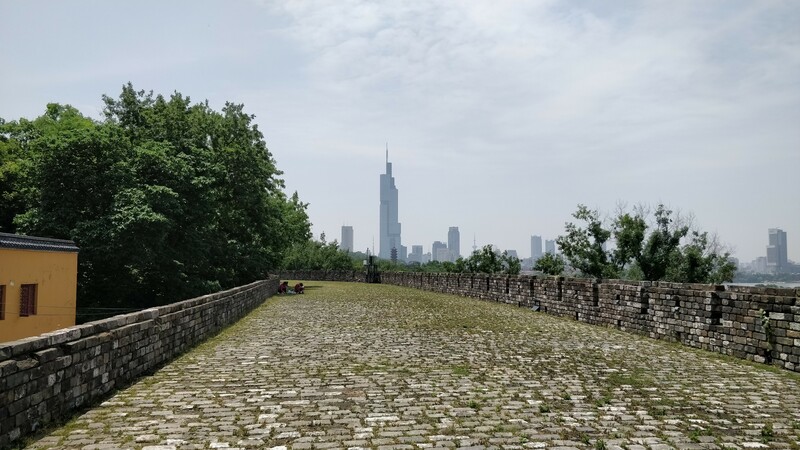 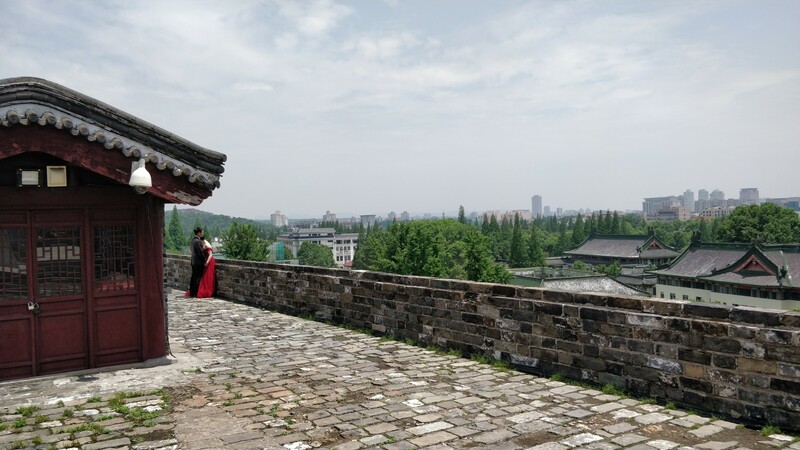 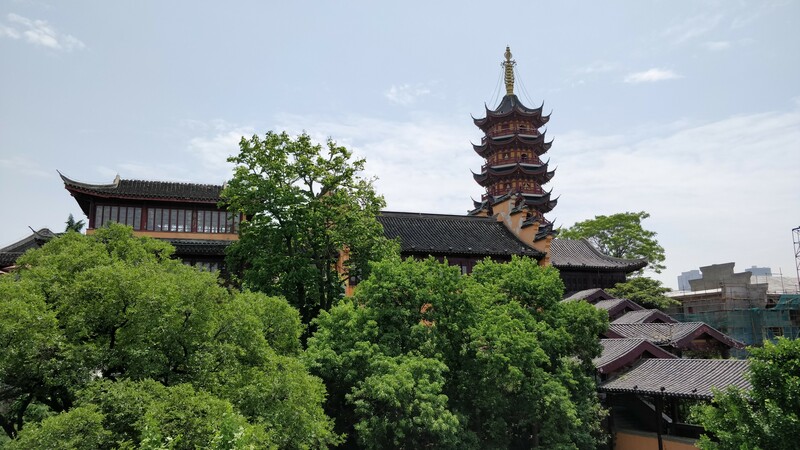 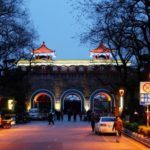 I began my tour at Jilong mountain, hiked around towards the Gujingming Temple, and took the back entrance to get on the grand old city walls surrounding the city. 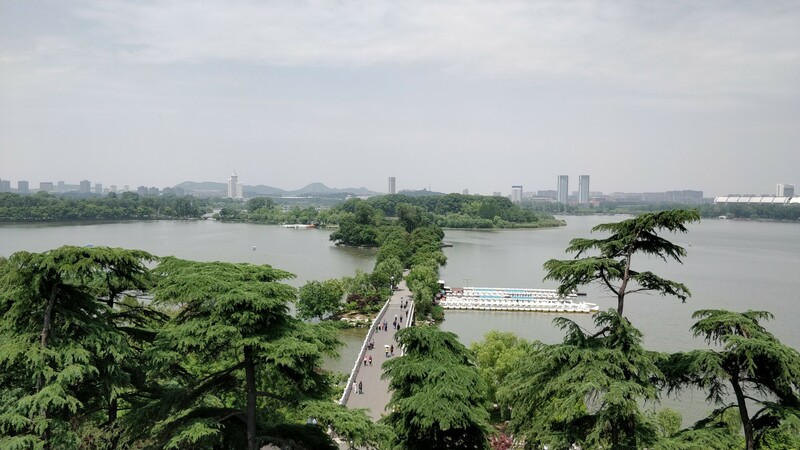 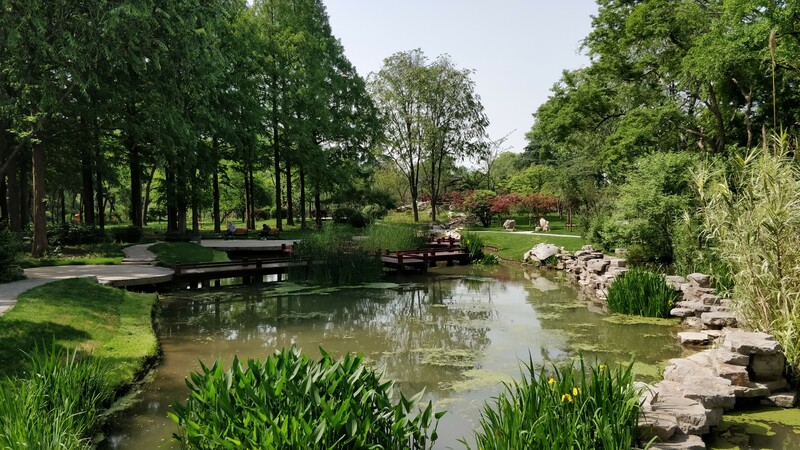 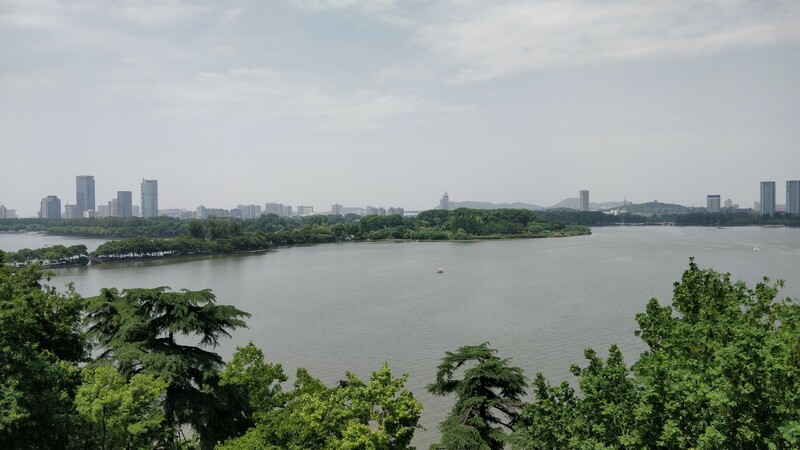 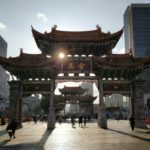 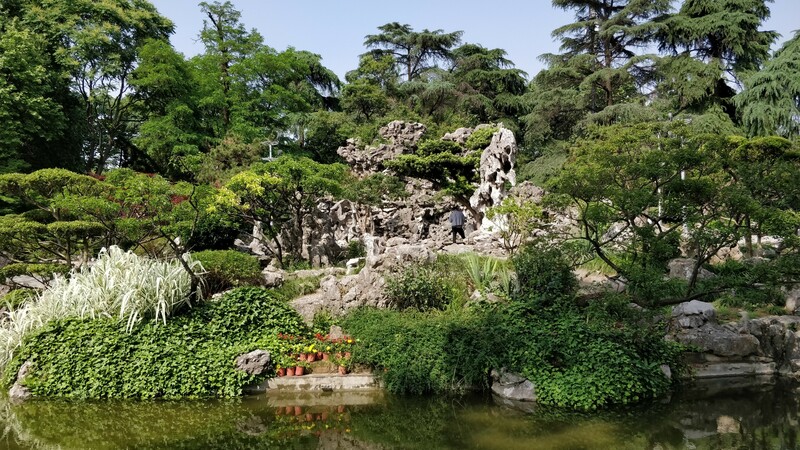 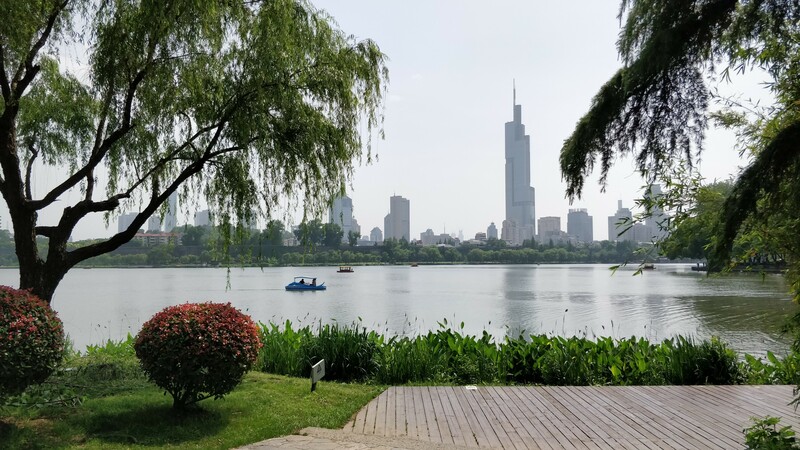 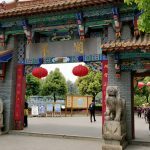 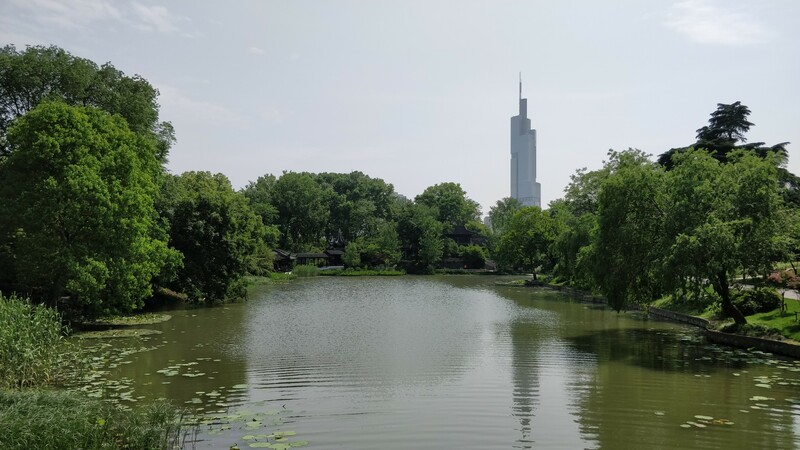 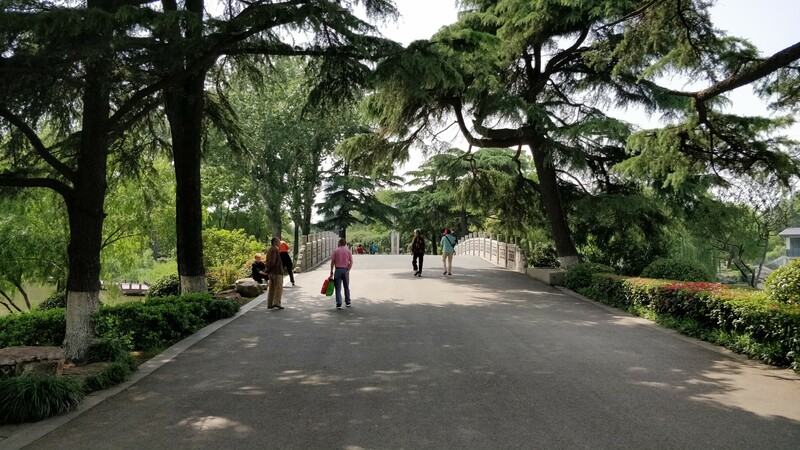 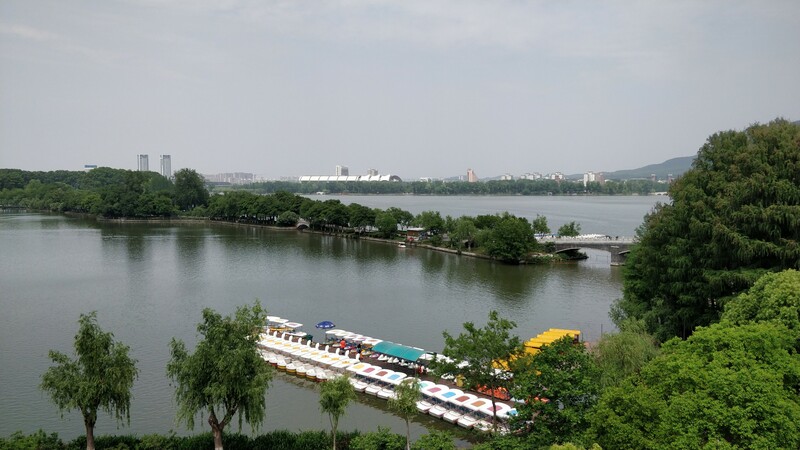 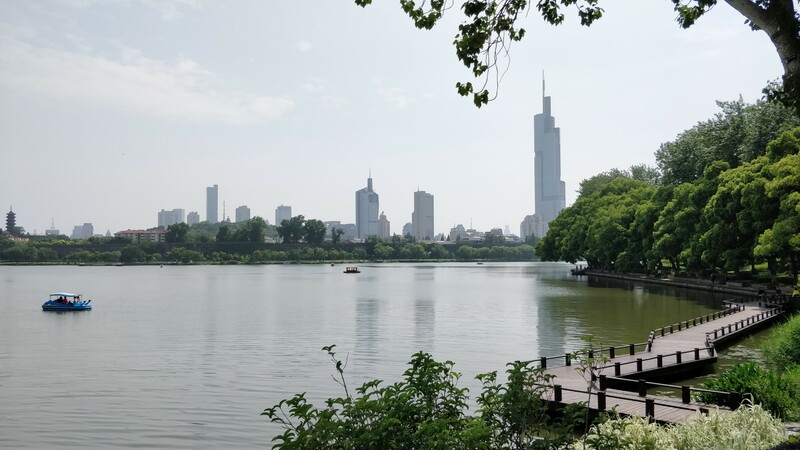 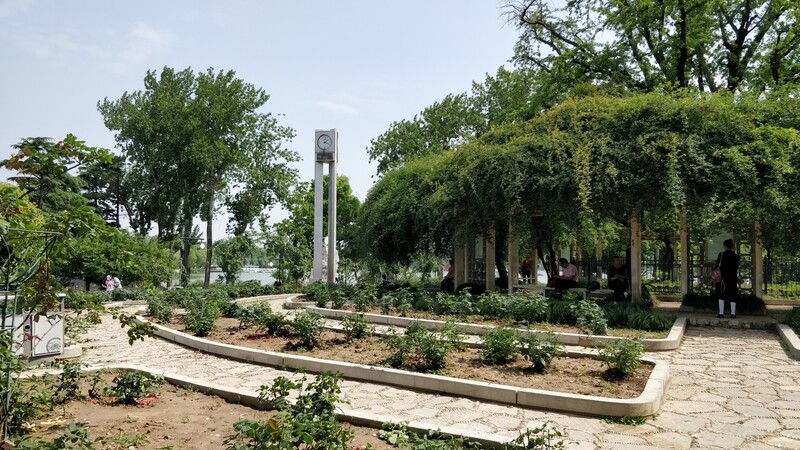 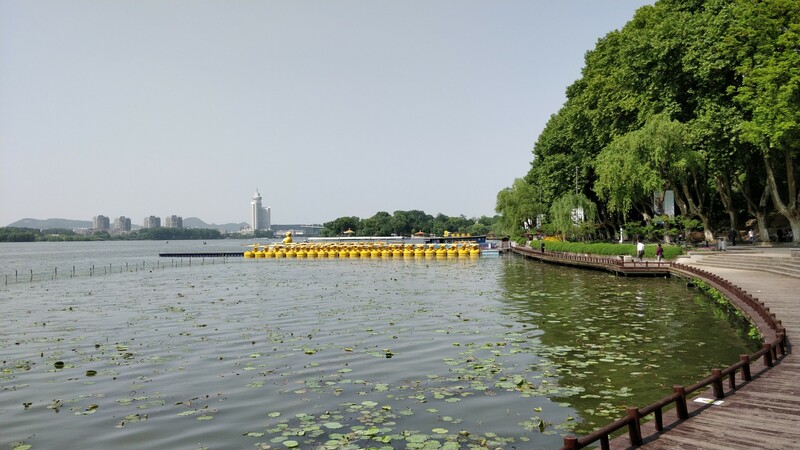 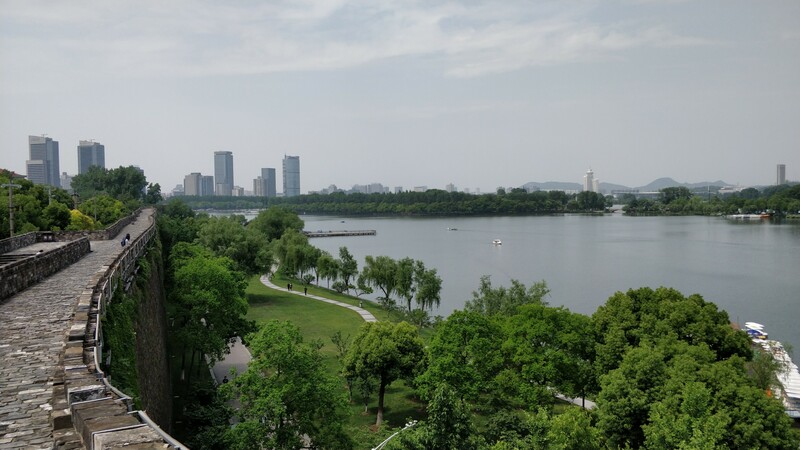 After about an hour walking the walls I exited a different door to enter the Xuanwu lake area, and then cross the lake on the paths leading to lake center parks with gardens and shaded areas for rest and sports. 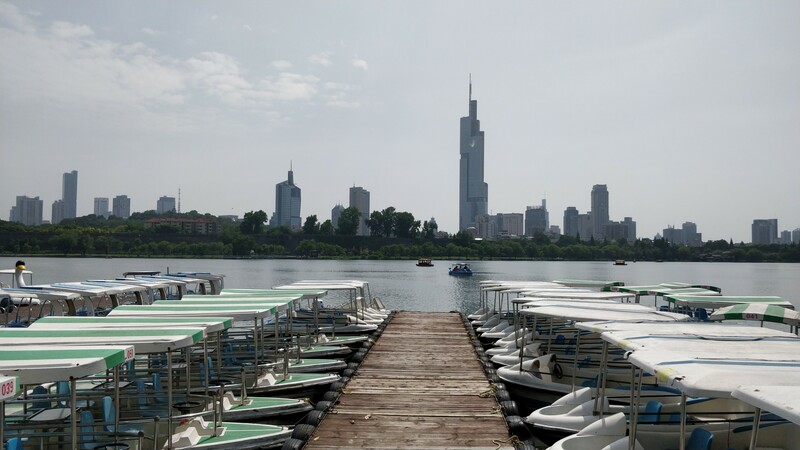 From the lake you could see some of Nanjing’s growing business district. 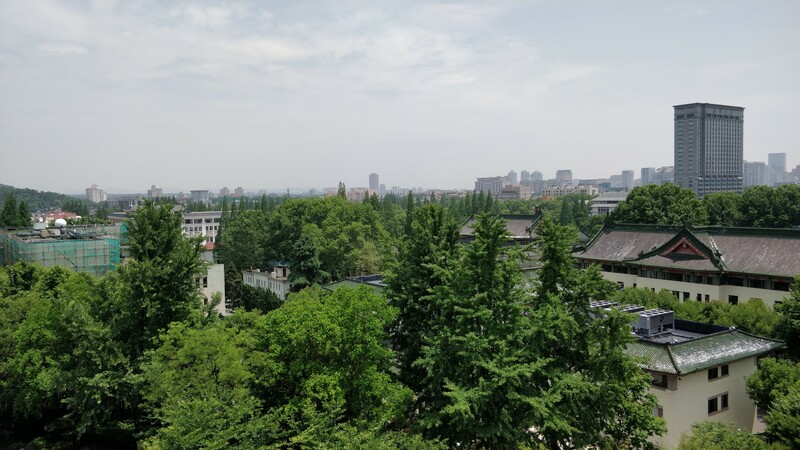 I finally exited towards the west through Xuanwumen, and made my way back roaming the Nanjing streets back to the campus area. 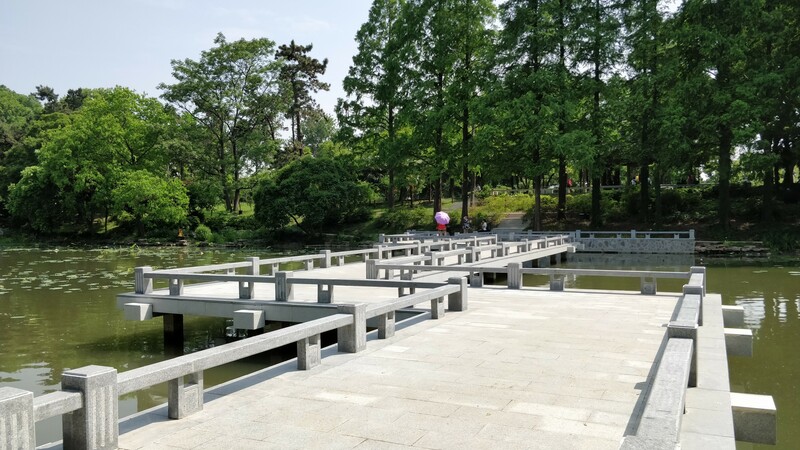 Join me for a walk? 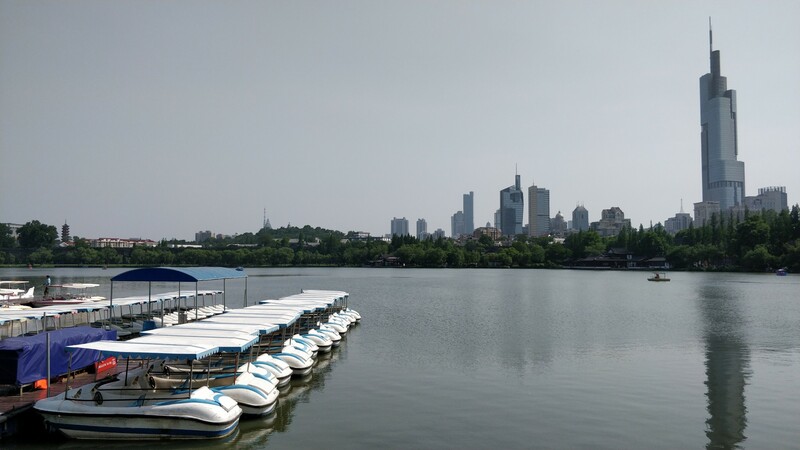 A great day in Nanjing.